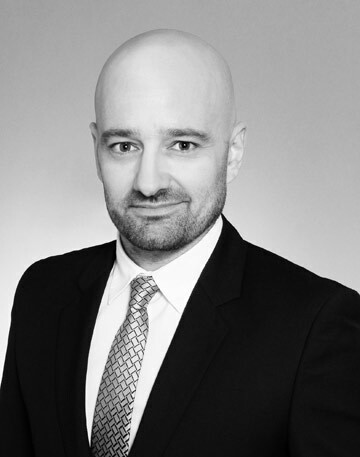 During his time in law school, and while capitalizing on his competitive sports experience, Geoffrey Barthélémy CENNAMO applied his athlete’s mindset and his intuition to develop and grow his firm. Lawyer at the Paris Bar since 2000, he holds a JD in Corporate Law. Since he started his practice, he has focused exclusively on labor law, whether it is for legal counseling or dispute resolution. Passionate about labor law, he created, thanks to his outstanding track record, a true expertise and momentum to grow his firm. Determined to never give up and to be a lifelong learner, his combativeness is both a main feature of his personality and his firm’s trademark. Incidentally, his work as a lawyer has contributed to the evolution of case law in labor law. His innovative solutions, built on shared reflections with his managing team, let him find the right balance between the rule of law and his clients’ operational needs. To maintain this level of excellence, and to ensure his clients’ continued satisfaction, he surrounded himself with a very committed team, driven by the same determination, combativeness, values. 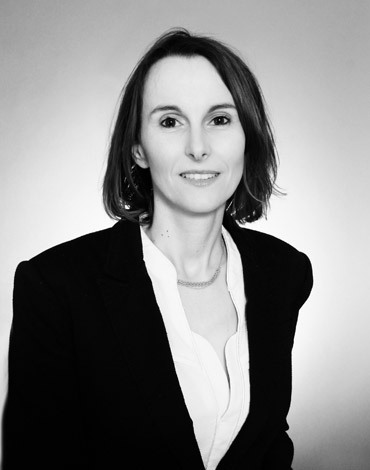 Holder of a JD in “Law and the Practice of Labor Relations” from Paris II, Hélène LEVEQUE has, for the past 15 years, developed a specific expertise in managing complex labor litigation within small to medium sized structures (individual and collective cases), with a will to deliver efficient and tailor-made support to her clients. Capitalizing on this experience, she has taken part in the resolution of numerous litigations. Her precision in analyzing cases, and the strength of her conviction allow her to adapt to any situation and to provide the best defense possible to her clients. On a daily basis, she supports and provides legal representation to companies in all types of labor law disputes. 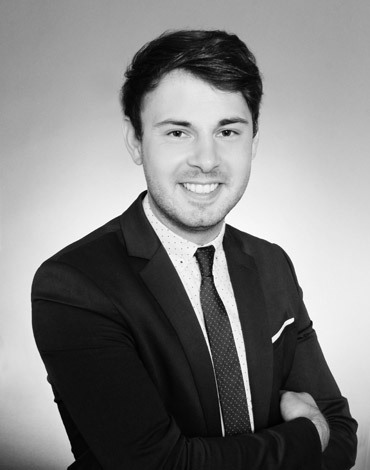 Aymeric Lamiaux holds a bachelor’s degree in labor law from the Université Paris I Panthéon-Sorbonne and a JD in corporate criminal law from the Université de Versailles Saint-Quentin-en-Yvelines. Thanks to his experience in different Parisian law firms, he has developed a precise, strategic, and multidisciplinary expertise in managing complex labor law cases. The combativeness he developed in his practice of competitive sports and his strong determination to get his clients’ cause to prevail contribute to the success of the cases he manages. He has close and trusting relations with both his clients and representatives of the law. He is very involved in, and committed to, defending our clients’ interests, and to bringing them pragmatic advice that meet their labor constraints. Passionate about the legal profession, Anne MALHOMME’s practice of the law is always centered around defending each of our clients’ interests to make them prevail. 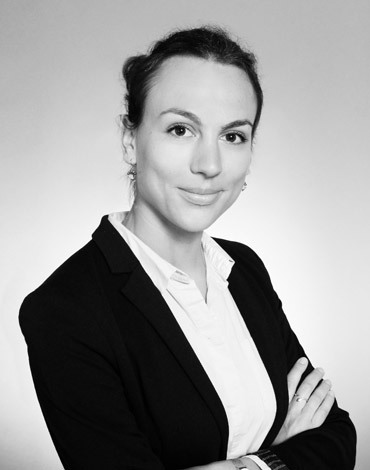 After getting a bachelor’s degree in public law (Université de Paris 1), she acquired a JD in public litigation law (PLL). She started her career by practicing litigation in a private law focused firm. This dual expertise in public and private law allows her to approach cases from both a labor law and public service law perspective. With her endurance and persistence supporting her, she will get to the bottom of each issue.